Where moving parts are involved, there is always plenty of scope for things to go wrong, particularly for such a mobile and versatile item like a camcorder. In the tropics, the temperature difference between a cool or humid forest, air-conditioned room and the heat of the sun can create everyday condensation problems. 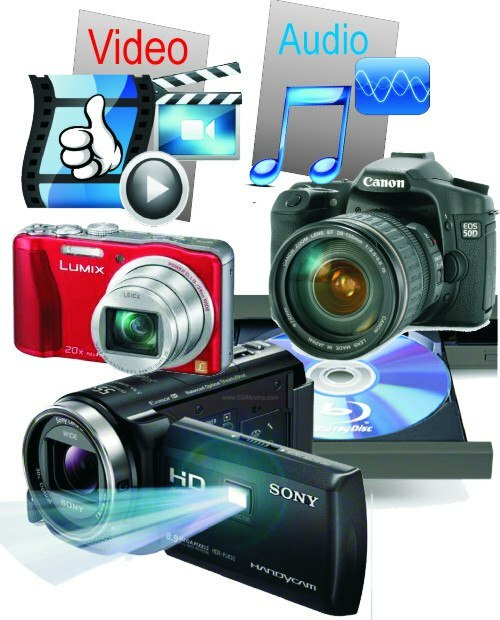 In general, camcorders have a built in safety feature, which shuts down the camera, if there is anything wrong with the camera’s electronics or mechanism. This eliminates further damage such as burn out of components or chewing of tapes by the mechanism. Reset – disconnect and reconnect battery. Disconnect battery and work from the AC power adapter. Eject the tape and use a different tape or a brand new tape. Check tape – open flap and inspect. Never open camera and remove a jammed tape by hand! Do not overuse cleaning tapes. Only use them, when you experience picture and sound distortion in playback. Having said that, use it sparingly (once or twice) and refer to the cleaning tape literature. Most of these tapes are very abrasive and can cause damage to the video heads, if overused. Liquid damage, shock damage or sand damage. 1. If it is a self-induced fault, say so. picture, no picture in the viewfinder etc. 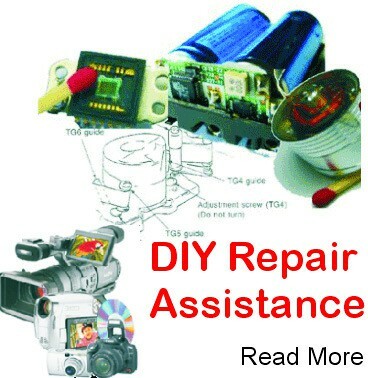 make an accurate diagnosis and to rectify all faults. of use or towards the end of the tape etc. If you do not mention any of these intermittent problems with your camera, they may neither be noticed nor rectified. To prevent any mishaps or problems with your camera in the first place, watch my video ‘DIY Camera Care and damage Prevention’. Here I show and explain in great detail how to get the most out of your camera, including other bonuses.